Several U.S. presidents are on the record, talking about the UFO mystery. 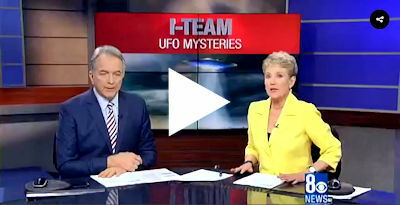 Former Presidents Jimmy Carter and Ronald Reagan say they had UFO sightings of their own, but the current presidential campaign might be the first in which UFO disclosure has been championed by a major party candidate. 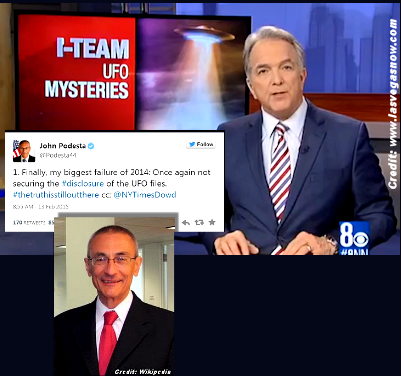 During a recent campaign stop in Las Vegas, the campaign manager for Democratic presidential candidate Hillary Clinton told Politics NOW co-host Steve Sebelius that Clinton will try to get to the bottom of the UFO question.